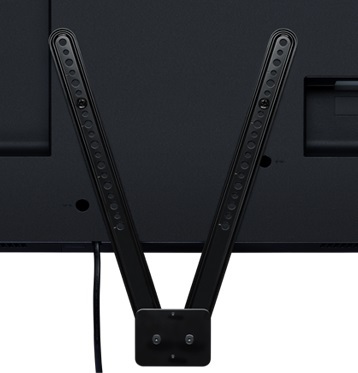 • The TV mount’s unique design allows MeetUp to be mounted above or below a monitor. 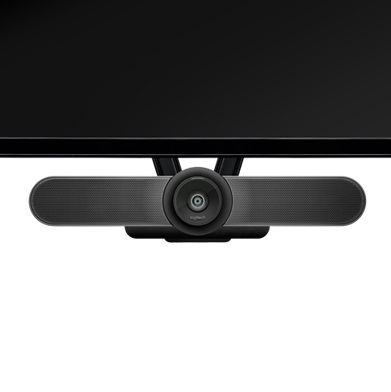 Attaching MeetUp below the TV tends to provide the most natural video experience, but this mount offers both options. • Most TVs follow the VESA standard for locating mounting points on the back of TVs. 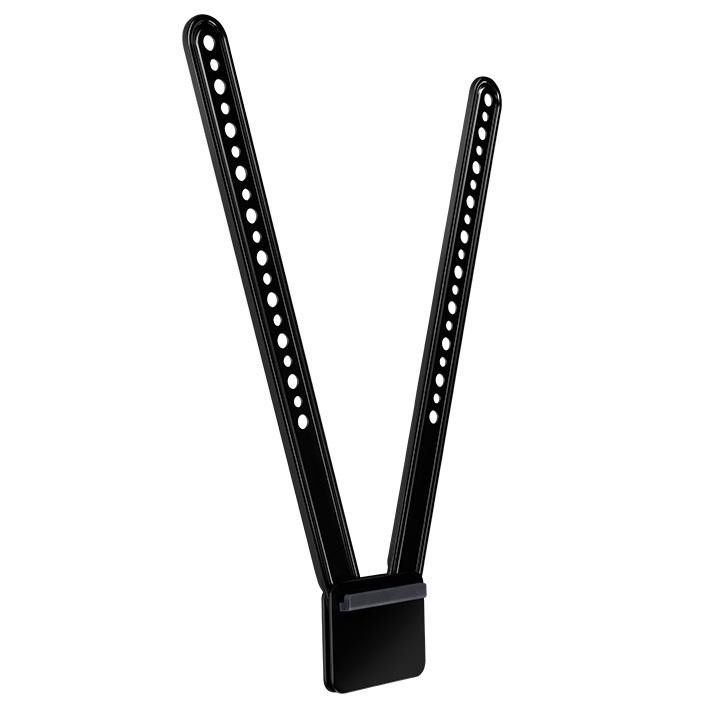 The TV Mount for MeetUp features a swing arm design and multiple mounting holes to fit almost any flat-panel monitor.